Anyone who thinks that Paris alone is the city of love is wrong. 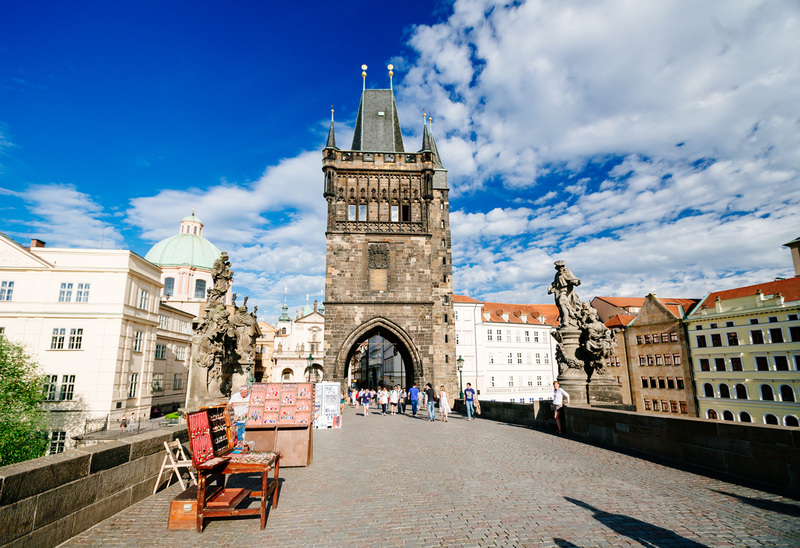 Hardly any other city is as filled with charming architecture and winding streets as Prague. Vienna Sightseeing Tours takes you to the romantic city of Prague and offers you the opportunity to see the most important sights during a guided city walk, as well as free time to explore the city on your own. 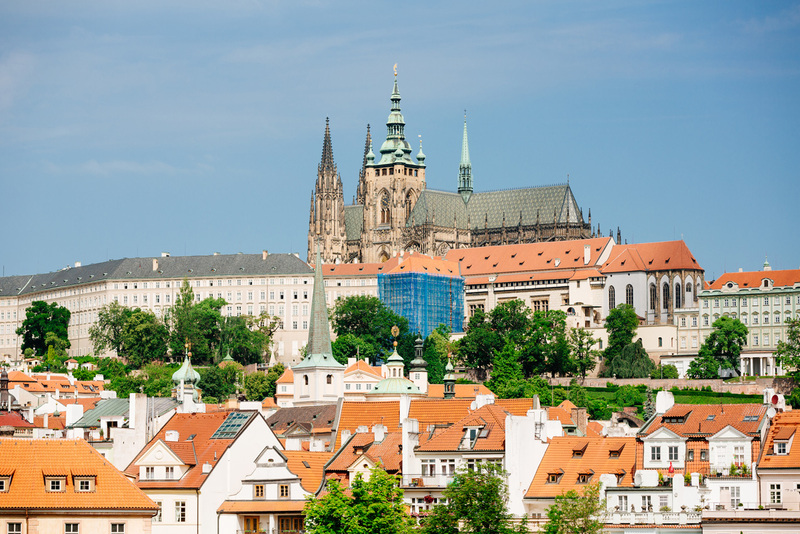 Prague Castle is a special gem and rises majestically above the city on Castle Hill. It is one of the largest castles in the world and should be on everyone’s must-see list. The location offers a wonderful view over the architecturally unique city. The Golden Lane in Prague is magical. The small colorful houses were built in the 16th century on behalf of Emperor Rudolf II as accommodations for the guards. Later, many goldsmiths moved in and ran their shops from the small houses. Today, you can buy souvenirs made in the Czech Republic. The Old Town Hall in Prague is one of the most beautiful and impressive buildings of the city. 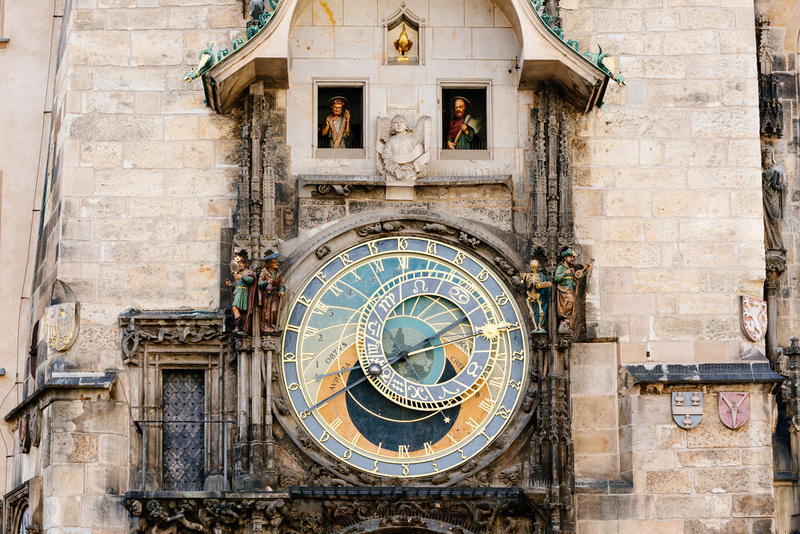 The heart of the tower is the astronomical clock from the 15th century. At every full hour, people gather in front of the clock and watch the figures of the twelve apostles move past the small window above the clock. 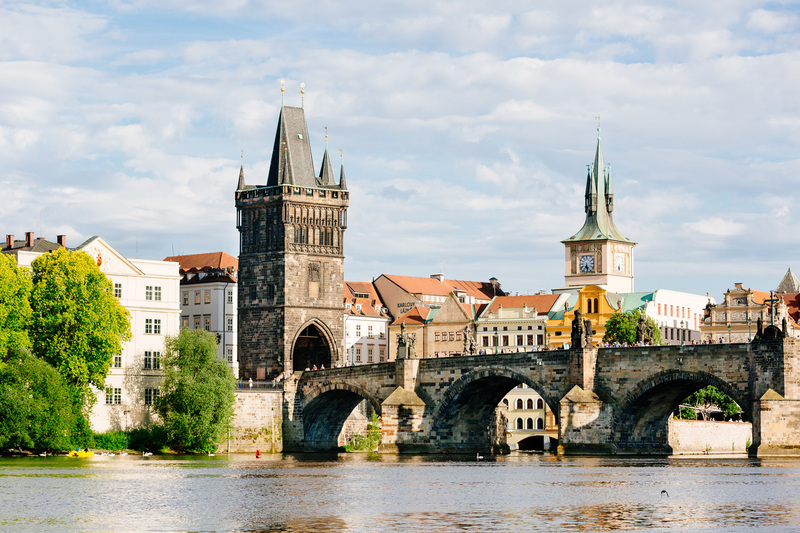 Don’t miss this spectacle during your visit to Prague. If you have some free time aside from sightseeing, be sure to try the Café Louvre. Franz Kafka and Albert Einstein used to be regulars here. Book a day trip from Vienna to Prague before 28th February 2018 and save -10% discount on our tour.